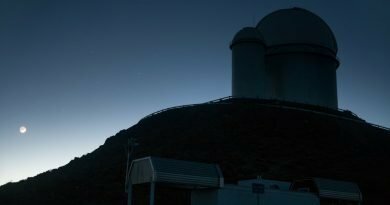 Eclipse Helps Chile's Elqui Valley On To Lonely Planet's Bucket List For 2019 - When Is The Next Eclipse? 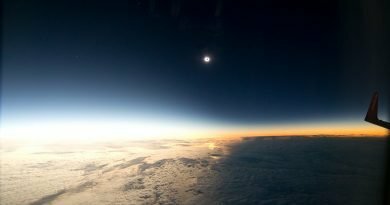 Eclipse-chasers will go anywhere to see a total solar eclipse, but it helps when that place just happens to be one of the world’s most alluring destinations. 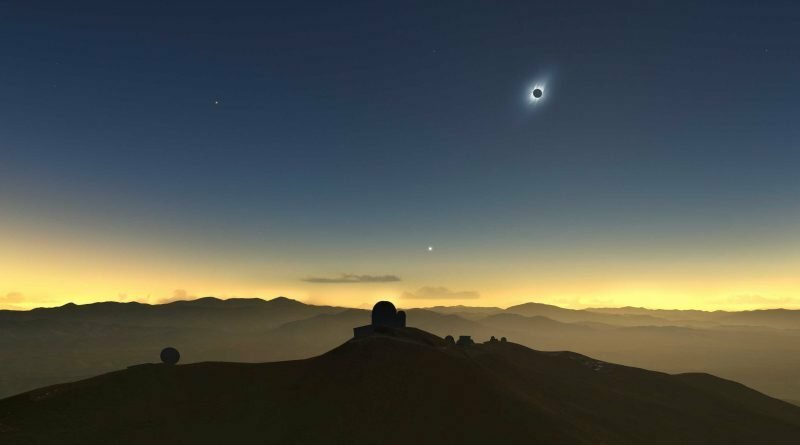 Chile’s Elqui Valley, a favored observation site for the total solar eclipse on 2 July 2019, has just been selected by Lonely Planet for its annual Best in Travel 2019 guide to destinations, trends, journeys, and experiences to have in the year ahead. On 2 July, 2019, eclipse-chasers will converge on Vicuña, the main gateway to the region, which is about 90 minutes’ drive east of the city of La Serena. 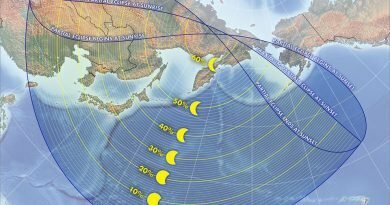 However, there’s a lot more to the region that the eclipse. Among the experiences Lonely Planet recommends for visitors to the Elqui Valley are going on an astronomy tour, visiting the Museo Gabriela Mistral (dedicated to Chile’s first Nobel Prize–winning poet, hiking and horse riding in the secluded valley of Cochiguaz, going on a guided trek around Pisco Elqui, sampling Chile’s finest pisco and wine, and browse for locally made arts and crafts in the market in Horcón.